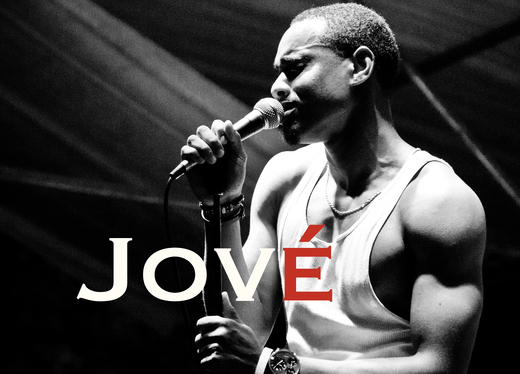 The official video for Jové "The Bizness" featuring Tammy Torres. Produced by LiveWire Forever LLC. directed by Trinity Weber. Single now available on iTunes HERE!!! http://itunes.apple.com/us/album/the-bizness-single/id445692352.